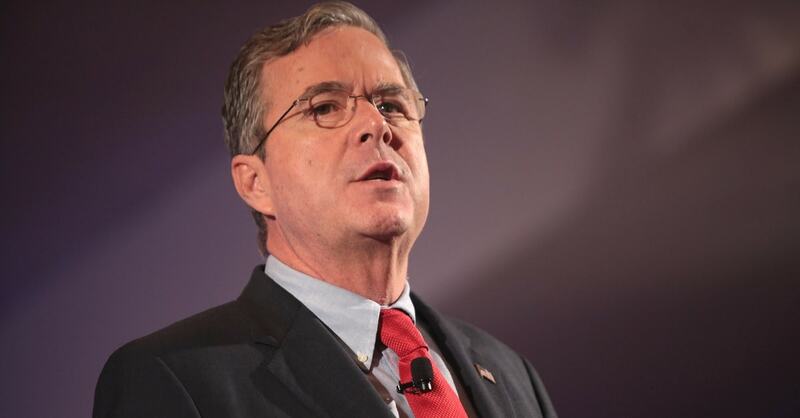 There is no doubt that former Florida Governor Jeb Bush supports Common Core and the privatization of public schools with imposition of the Common Core on private schools. There is also no doubt that his support for these disastrous education policies scuttled his presidential campaign. So why is he continuing to push such terrible policy ideas through his state and national foundations, as well as through his close ties to his friend and fellow board member Betsy DeVos at the U.S. Department of Education (USED)? To answer that question, we need to look more in detail at one particular policy he is pushing. Of major concern is his foundations’ push to close the “proficiency gap” or “honesty gap” between achievement levels on state Common Core accountability tests — which are meant to be grade-level assessments — and the National Assessment of Educational Progress (NAEP) by tying these two achievement levels together and setting state accountability plans under ESSA to them. Bush’s national Foundation for Excellence in Education (FEE) has a fancy website, Why Proficiency Matters, which deceptively makes it appear that these two achievement levels are completely equivalent and that anyone who opposes this idea is against honesty and raising student achievement. The website does not, however, discuss the reality of the devastating effects that this will have as they are pushing in Florida right now. 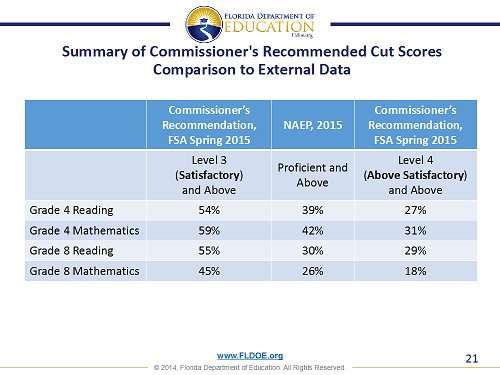 The Florida Department of Education (FLDOE) found that the passing rate on the fourth grade reading test would be cut in half from 54 percent to 27 percent. The costs to local districts would sky rocket if this change is made. Under the tyrannical, convoluted, and never-stable Bush-authored accountability system in Florida, public schools would implode. These costs would include remediation, progress monitoring, more summer school, and make-up exams, not to mention costs for lower school grades directly due to Florida’s accountability system, as well as decreased property values, resulting in drastically lower school funding from decreased property tax revenues. This would be especially tragic for our already beleaguered school districts, because this concept of tying NAEP proficiency to state test achievement levels has NO, and I repeat NO support in the government and research communities. The National Center for Education Statistics that administers the NAEP, as well as the National Academy of Sciences, The National Academy of Education, and the Brookings Institute all say that proficiency on the NAEP and achievement levels on state tests like the FSA are completely unrelated and should have nothing to do with each other. Despite warnings of NAEP authorities and critical reviews from scholars, some commentators, typically from advocacy groups, continue to confound NAEP proficient with grade level [achievement on state tests]. Organizations that support school reform, such as Achieve Inc. and Students First, prominently misuse the term on their websites. Achieve presses states to adopt cut points aligned with NAEP proficient as part of new Common Core-based accountability systems. Achieve argues that this will inform parents whether children “can do grade level work.” No, it will not. That claim is misleading. This whole plan is being seen as an attempt to destroy public education as a means to impose state- and even federally-controlled charters and private school choice. It is also being seen as gravely dangerous from multiple perspectives by a bipartisan network of citizens and groups. Parents and rank-and-file teachers, especially in rural districts that would not be able to support either charter or private voucher schools — and that oppose the Common Core standards, testing, and data gathering system — do not want their public schools manipulatively and deceptively labeled as failing, with resources taken away to be used for private and charter schools. Conservative groups, along with private and homeschool families and organizations, justifiably fear the loss of autonomy that will occur with new federal regulations — including the requirement for Common Core state tests that impose Common Core, data collection, etc. These ideas are mentioned without detail in the Trump administration’s budget blueprint. Proponents of this terrible idea are using deceptive sound bites saying they want to “give students a cold shower now” so that they can succeed later, and that “if you don’t measure, you don’t care.” They and Bush are blaming opposition to this on “special interests” and “naysayers.” This is analogous to Jeb’s petulant defense of Common Core during his presidential run, when he told The Wall Street Journal that he had “lost his patience” with the standards’ opponents. 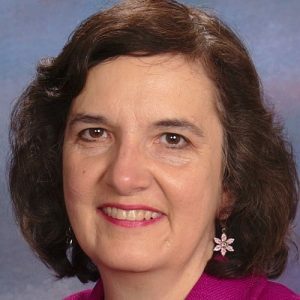 While there are definitely problems with the philosophy and actions of national teachers’ unions, parents and dedicated rank-and-file teachers who are defending the hearts, minds, and futures of their children are not “special interests.” They are a powerful force to which Bush, DeVos, and the progressive education establishment of both parties should pay attention by learning the lessons of Bush’s political demise and that of those who support his sad educational philosophy.